OPPO A83 is out of the box. Check out our initial impressions and the out-of-the-box items. 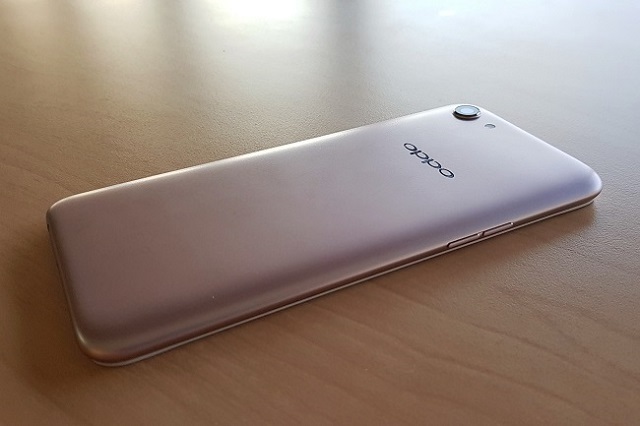 The OPPO A83 is the latest 18:9 smartphone from the company after the trifecta of the OPPO F5 smartphone releases. With the handset hitting below the Php10K mark, it's the most affordable handset with full-screen display from the company. 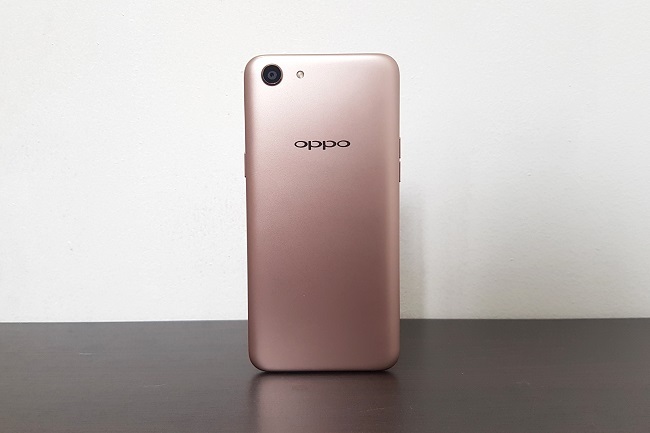 The OPPO A83 stirs the waters of the lower mid-range category where local players from the likes of Cherry Mobile and Cloudfone are considered bestsellers. Let's try to get up close with the handset in this unboxing story. The OPPO A83 bows down at 5.7-inch display making it the smaller brother of its OPPO F5 cousins that measure 6.0 inches in diagonal. 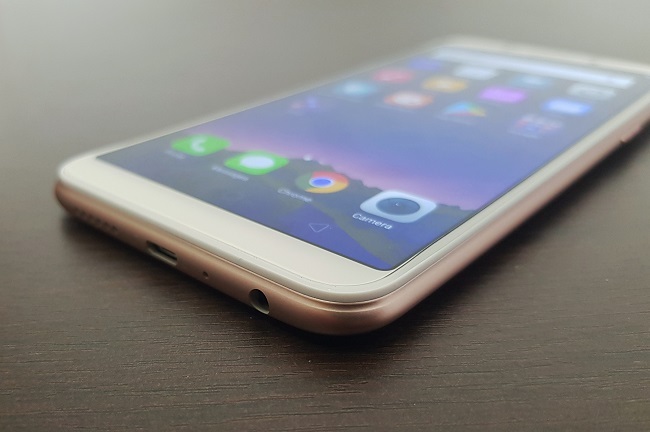 In an earshot, the smartphone could easily be categorized under the OPPO F5 lineup with its nearly zero bezels and subtle curves on the four corners. Likewise, it also comes with a striking similarity to the Vivo V7. 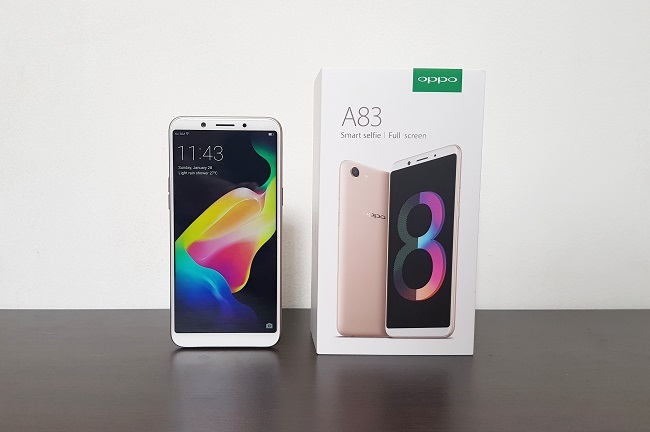 Watch our OPPO A83 Unboxing and First Impressions below. The handset is not that big in form factor. It's a compact smartphone with curved back which nestles effortlessly on the hands. The Champagne color hue is not fingerprint magnet, which is definitely a good thing to point out. Looking at the back panel, the handset comes with a faux-metal plastic design. In short, the finish looks like premium metal but it's entirely plastic. OPPO A83's back panel is void of fingerprint sensor unlike its older cousins. 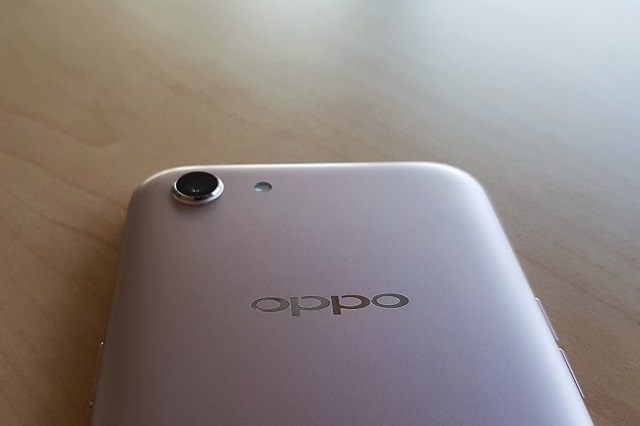 But the panel has a well-designed finish which features the OPPO branding, the rear camera, and the LED flash. The bottom houses necessary ports and holes. These include the microphone, speaker grill, microUSB port, and 3.5-mm audio jack. The right side is a home for the power button and the dedicated SIM tray; while the left side is for the volume rocker. Unlike the OPPO F5 series, the OPPO A83 only sports an HD+ panel with 720 x 1440p resolution. This frames a 282ppi pixel density. If you're coming from a handset with FHD+ resolution, you could definitely tell the difference. However, It's not something that could bother an average user, especially at this price standpoint. When it comes to the specs and features, the OPPO A83 is a promising handset. The zippy Face Unlock solves the issue of the lack of fingerprint sensor. Its chipset is the same as the OPPO F5, the MediaTek MT6763T Hello P23. This means that it doesn't compromise performance despite its cheaper price tag. Just like the OPPO F5 Youth, the handset comes with 3GB of RAM and 32GB internal storage with dedicated slot for microSD card. The 13MP camera could suffice most of the users point-and-shoot tasks. On the other hand, the 8MP selfie camera also comes with AI Beauty technology with self portrait functionality. Initial camera samples were great but we will reserve our opinion about the camera outputs in our full review. 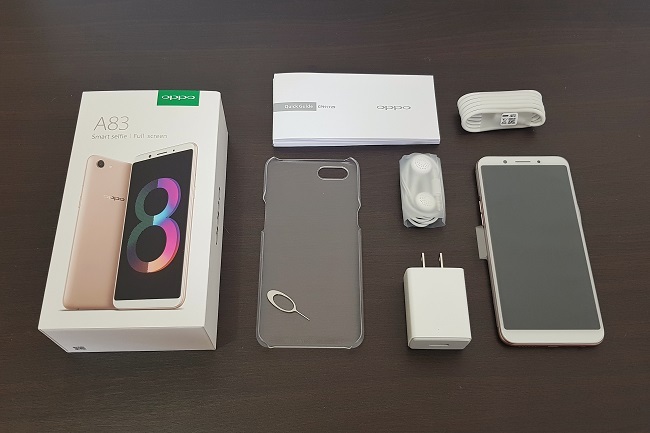 Aside from the pre-installed screen protector on the OPPO A83's display, the box also includes standard items like manuals and users guides, the headphones, microUSB cable, and charging wall outlet. There's also a plastic case you can use right on the fly. The OPPO A83 is a promising handset. With the Php 9,990 price, it's easily the most affordable 18:9 handset from the company. I love its size, seems like it has a perfect dimension for users with small hands but want a bigger screen real estate on their phones. Though it does not have a fingerprint scanner, the OPPO A83 offers a fast facial unlock feature. It's also worth-noting that it comes with a powerful processor and dedicated SIM/microSD tray.